A small burn can leave a mark that can last forever. One has to be very careful when dealing with things that can burn your body. Burns range from first degree to fourth degree. The higher the degree, the more difficult it will be to treat. For first degree burns or minor burns forming blisters, you can treat yourself at your home with certain effective home remedies. If the burn is severe, then immediately seek medical help. The kitchen is where the skin burns are likely to take place and children are the ones who suffer from it most of the time. Hence, the following home remedies could be the first aid. Aloe Vera has antioxidant and anti-inflammatory properties. It does not let the wound to get infected as it is antibacterial. It gives a cooling sensation and avoids blistering and scars. Take one teaspoon of aloe vera gel and apply it directly to the affected area. Repeat the process twice or thrice a day. 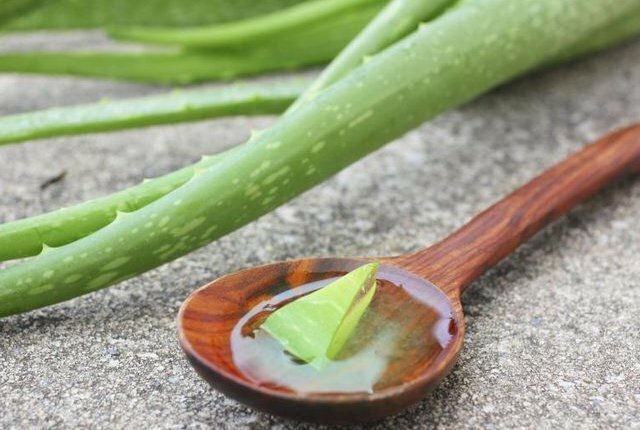 If you are unable to extract the gel from aloe vera leaves, then you can also try the ones which are available in the store. 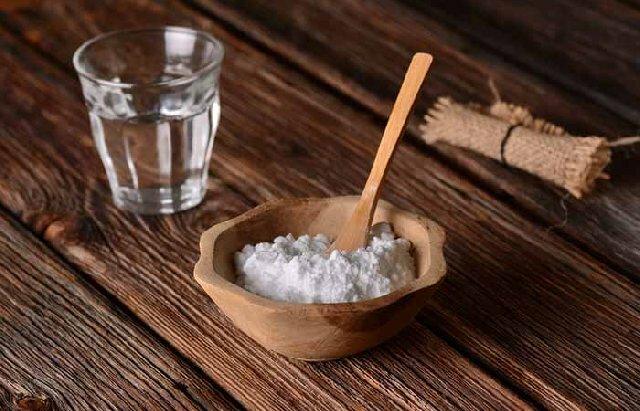 Baking soda is known to have antiseptic properties. It also helps to restore the pH balance of the skin by reducing the burning sensation and pain. It keeps the infected area infection free. Take a teaspoon of baking soda with a teaspoon of water and blend into a fine paste. Apply this on the burnt area and rinse off after 10-15 minutes. Follow the procedure twice or thrice in a day. 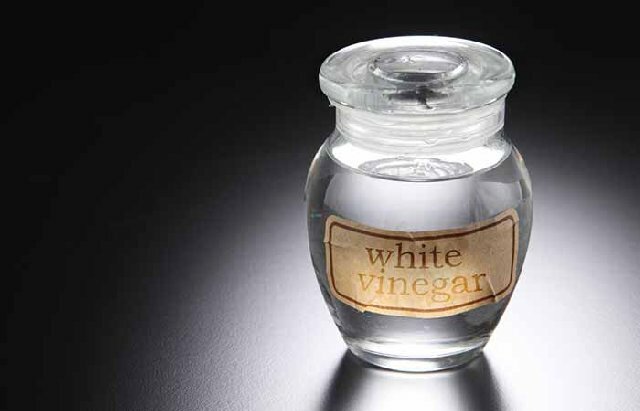 Vinegar is an acetic acid which has pain relieving and anti-inflammatory properties. It is antiseptic and works as a natural astringent. 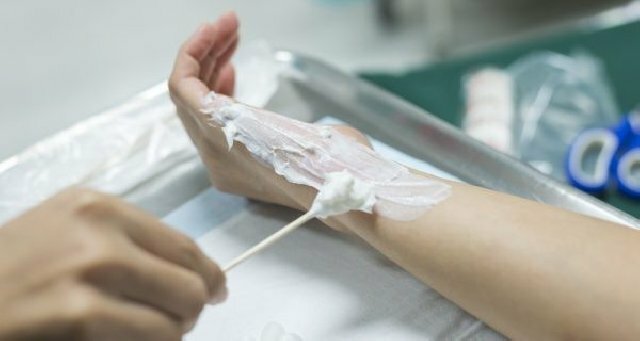 It is very beneficial for minor burns. Mix water with some refrigerated vinegar and apply it on the burned area with the help of cotton pads. Leave the mixture till it begins to evaporate on its own. 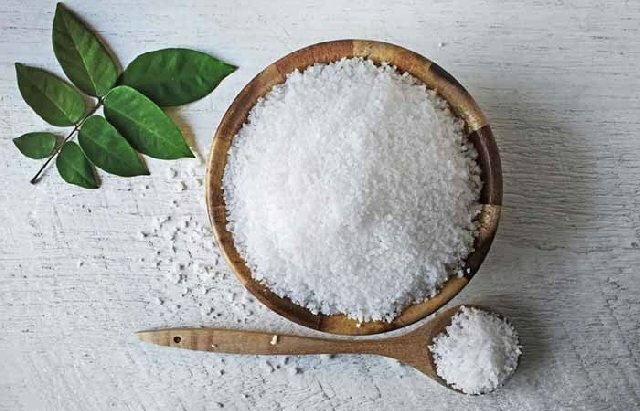 As a sodium chloride, salt has antimicrobial properties. It heals naturally and prevents the blistering. The healing rate of the burnt area becomes much faster with salt. Add a teaspoon of salt with a few drops of water and blend into a fine paste. Apply it to the affected area and leave it till it dries. Follow the procedure many times in a day. 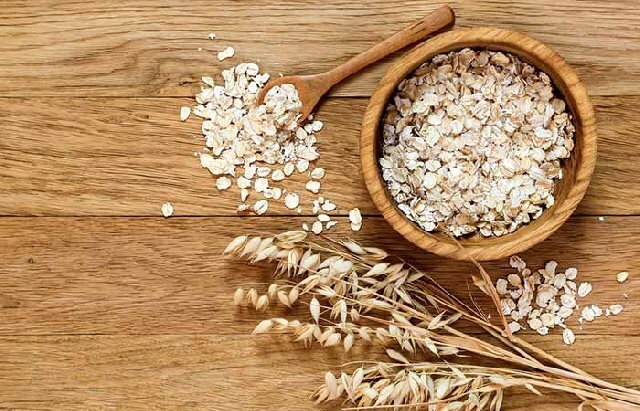 Oat contains avenanthramides and has other anti-oxidants like phytic acid and Vitamin E. It reduces the inflammation and helps to heal faster. This also reduces the pain. Soak a tablespoon of oats in a bowl of water. Once the oats get steeped, soak the burnt area directly in the water. Leave it for 10-15 minutes. Repeat the procedure a minimum of two times in a day. Toothpaste has got a minty nature and it reduces the pain caused due to burning. It is known to soothe the burn. Take white minty toothpaste and smear it over the burnt area. Apply it and keep it from running cold water. Leave it on for up to 15 minutes and wash it off. 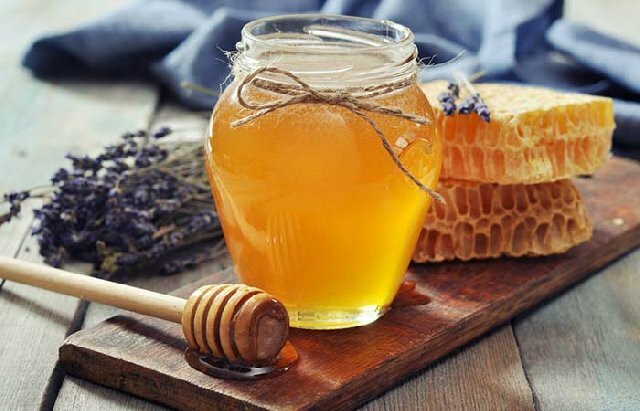 As a natural antibiotic, honey has got antioxidant and anti-inflammatory properties. It maintains the natural pH balance of the skin and prevents from infection. Honey helps the burn to heal faster. Spread two teaspoons of organic honey directly onto the burnt area. Follow the regimen at least thrice in a day. If you have your own set of home remedies to deal with fire burns immediately, do share them. Home remedies are always the primary option to treat acne, sunburn, hair fall etc without any side effects. Previous article 7 Simple Home Remedies For Skin Care During Winter!